This Business In A Box Kit Has Everything You Need To Launch Your Own SEO Business & Earn Thousands Monthly From Local Clients... Even If You Have No Knowledge of Search Engine Optimization. I’m going to make this post as short as possible. 1. Get Clients – You will get everything you need to get clients online & offline from this kit. Read on. 2. Deliver the service – You will get access to a secret cloud-based software that does everything. Its simple… login to the software and the software does all the work for you. 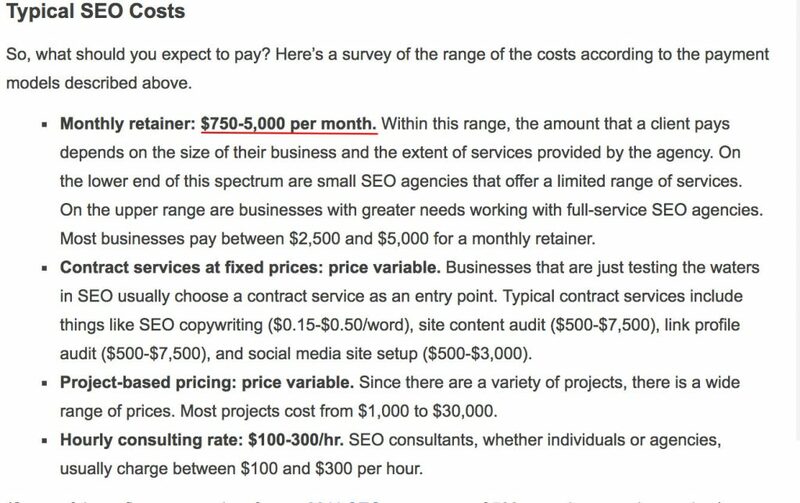 The SEO industry is worth $65 billion (source – Search Engine Land). There are millions of businesses that will pay you thousands of dollars to help them with SEO review and ranking. This SFO kit contains everything you need to setup this business, get clients and deliver the service. 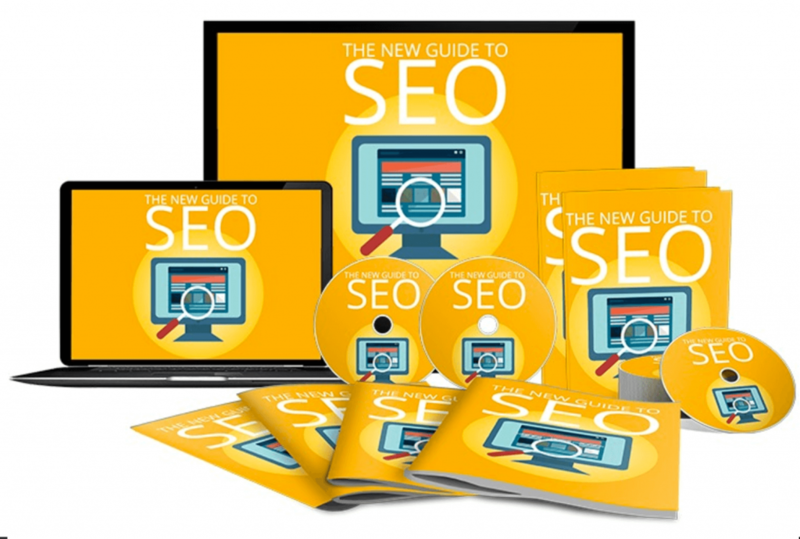 The SEO software that comes with it over 50 features you can sell as services. And it takes just a few clicks to deliver them. Ok thats upwork. How about fiverr? The truth is SEO audit is one of the hidden niches and there millions of business who are willing to pay thousands of dollars to agencies who will help them with SEO Audit – This is something that can be done with the SEO cloud software in less than 10 minutes – you can get the service done in seconds and just collect the money after that! It’s easy: Just enter the website of your client, click on review. The software will use artificial intelligence to do a comprehensive audit of the website of your client and generate a report with recommendations and bug fixes (15 – 70 pages depending on your client’s website), download the reports and forward it to your client. That’s all for SEO audit. Forward the pdf report to your client and smile to the bank. You can even sell and upsell to help them implement the recommendations on the report. Companies will pay monthly retainership for this. A lost of this can be done with the software or outsource if you don’t have the time. You’ll be bagging clients in no time with your professionally designed agency website done for you already filled with all the content you need, specifically designed to turn leads into clients. >>Click here to see a sample of the agency website you will get. We all know that a minute of video is worth 1.8 million words. So we’re giving you 1.8 million words of PERSONALISED persuasive video commercial. 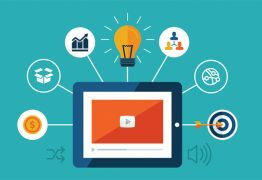 You’re getting up to 3 minutes of professional video, ready-to-upload on YouTube, your website or play it for your offline client during your meeting. With this, they will have have absolutely no doubt of your professionalism and commitment to your business. Sounds Great: Top quality professional US voiceovers. ask for $2500 and they’ll bite your hand off. FACT. 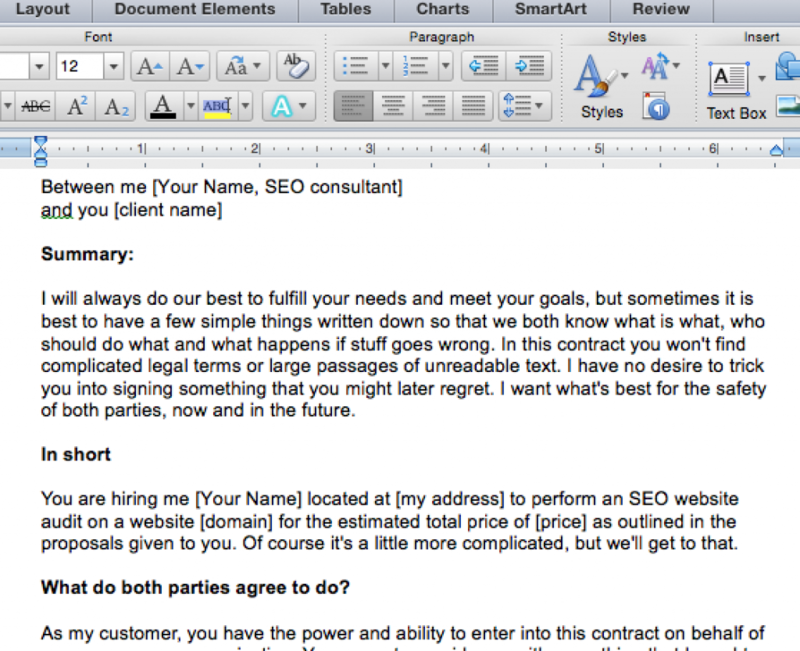 I am giving you a professionally written ready-to-mail email sequence for your SEO client prospecting. Simply copy and paste this created-to-convert email sequence into your favorite autoresponder service provider to deliver to any ‘on the fence’ leads or cold leads you’ve collected. 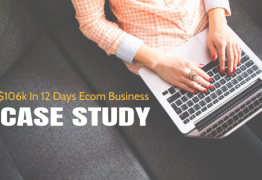 We are also giving you three designed to hypnotize, complete telemarketing scripts – Specifically designed for three different sales scenarios Both in person and over the phone. Use these step-by-step scripts in either scenario to ensure your prospects only say YES to your services And pay you MORE for your professional services. Presentation matters in any consulting business. Just edit this template, add your text, delete any page you don’t need, print and submit to your prospect, and watch them BEG you to take their money… Loaded with professionally designed infographics and statistics specifically crafted to convince your prospect why they need SEO and why they should choose you to do it for them RIGHT NOW! I have created a set of fully editable graphics templates for you to get your name out there as professionally as possible. Gorgeous and high-quality designs in which our personal graphic designers have created for your use. In a few clicks, you can edit these to your own heart’s desire so you’ll never need to hire an expensive designer again. You will get a sample SEO audit contract you can customize and use. (3 pages). Ask a lawyer how much it will cost to get this legal document done for you. Even though the software does everything for you through Artificial Intelligence, I still recommend you get this course so you know how everything works and position yourself as an expert. 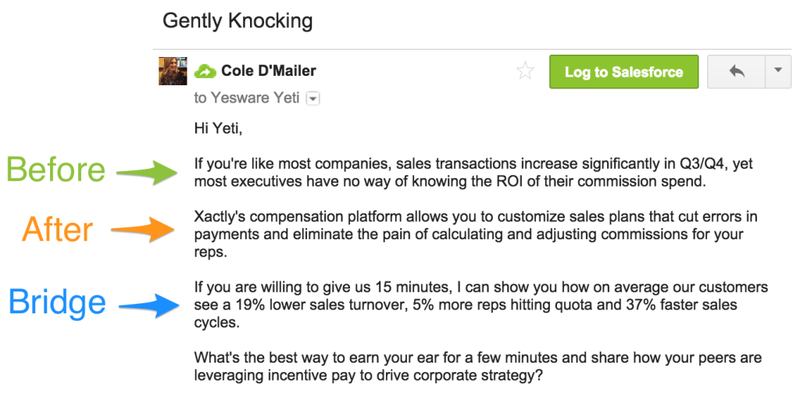 High paying clients are educated and will always ask some questions when you are prospecting. Now that you know what to sell, and have everything you need to sell, what you need now is how to get clients. I will give you a copy of this course so you discover how to land high paying clients for whatever service you are offering. High paying clients are those who are willing to pay you up to double, triple or even 50 times more than average customers. When you get the client, this is the software you will use. The software uses Artificial Intelligence to generate an SEO audit for any website. Apart from SEO audit, there are other 1 click tools available on the platform. The software has more than 50 SEO Tools to keep track your SEO issues and help to improve the visibility of a website in search engines. It also helps to optimize web content by analyzing content for keywords, on-site links, and other SEO considerations. Fully Loaded With Over 50 Features/Tools You Can Plug, Play And Sell as a Service Today. The SEO Biz In Box pack has everything you need to start making money today providing SEO audit services. This pack is normally sold $497 BUT you can get everything NOW for only $97. Congratulations! You are the next Internet marketing millionaire. P.S. You are sure of making a minimum income of $500 monthly solely by driving traffic to the website. Because you can sell this service on Fiverr also, youtube etc. You can’t afford to open your eyes and let this pass your by. P.P.S: Waiting to see you on the success side. Nature is neutral. Do what other successful people are doing and you will get the same result. So am 100% sure that this kit + my assistance will mark the turning point for you. 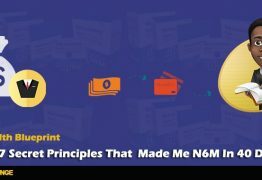 Nkem is a multi passionate, time tested and battle hardened entrepreneur, web consultant, author, and serial digital product creator. After experiencing a massive career shift from medicine to ICT, he founded Snapilabs – a techology innovation lab that has successfully launched several software products e.g Mobimatic – the drag and drop mobile app builder that revolutionalized the app industry and grossed over $700k in direct sales.